Lizzo’s most recent single Boys ended in the Carte Blanche Music Top 2018. Now, the Minneapolis singer/rapper is back with an equally infectious single. 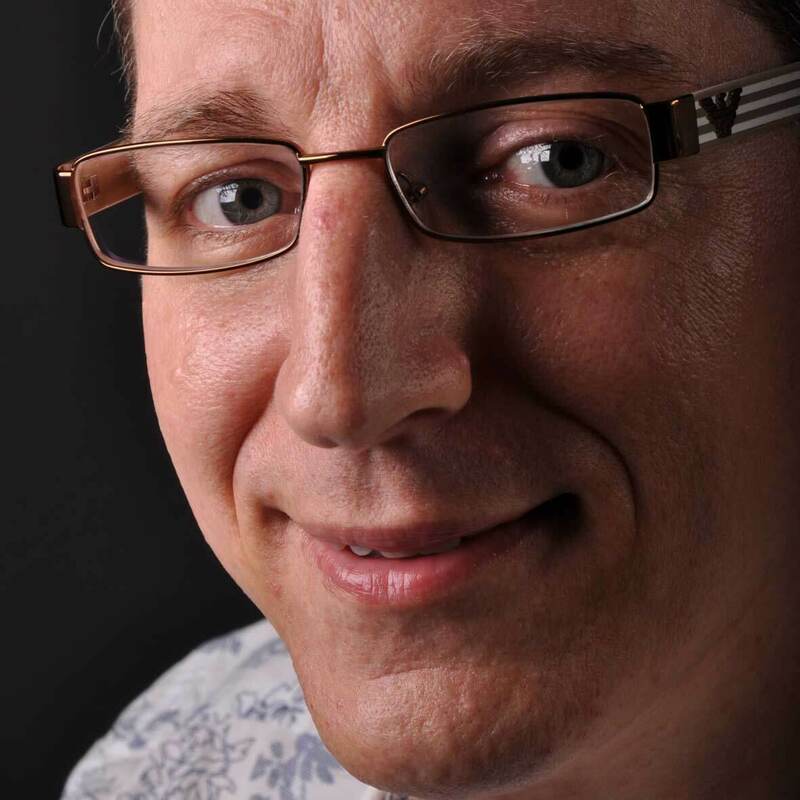 Juice is a self-confident, funky, danceable jam, with eighties-flavoured synths, a bass line and percussion from the same era, and horns that provide the finishing touch. Also, be sure to check the song’s video, where Lizzo stars in an ’80s-style workout program, goes on a late-night talk show, sells products on an infomercial, and more. 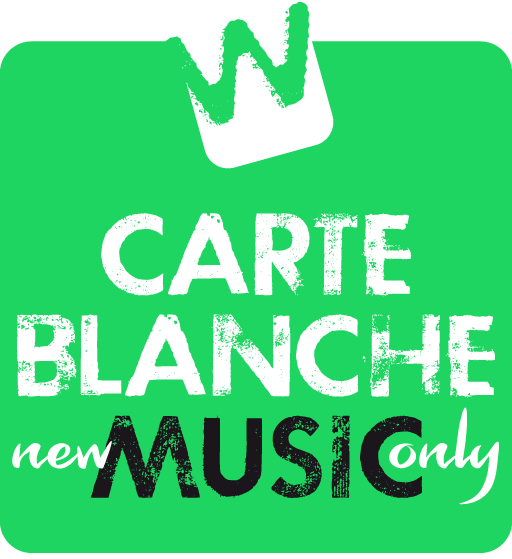 Juice is this week’s Carte Blanche Music Wildcard! 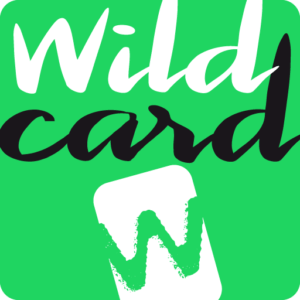 In the Wildcards 2019 playlist you can find all of this year’s Carte Blanche Music Wildcards so far.